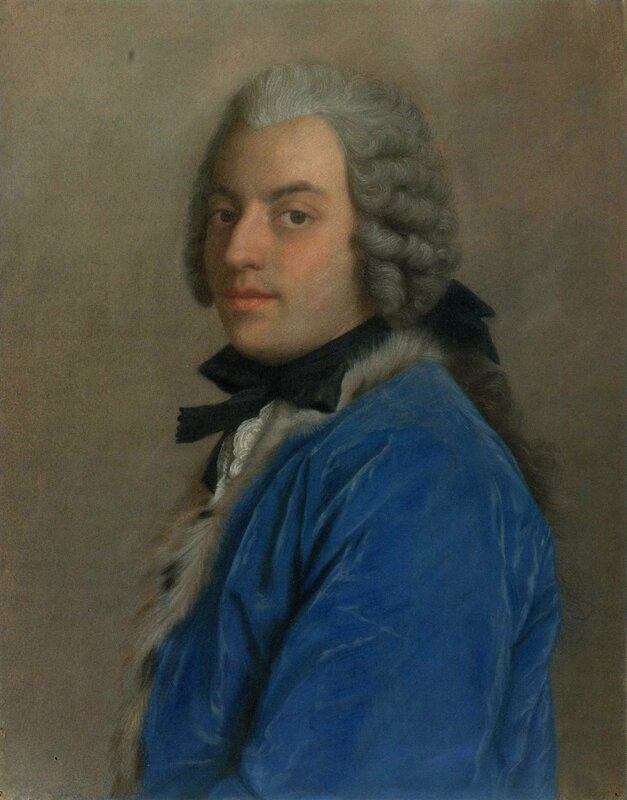 Gorgeous in blue velvet: Francesco Algarotti by Étienne Liotard. 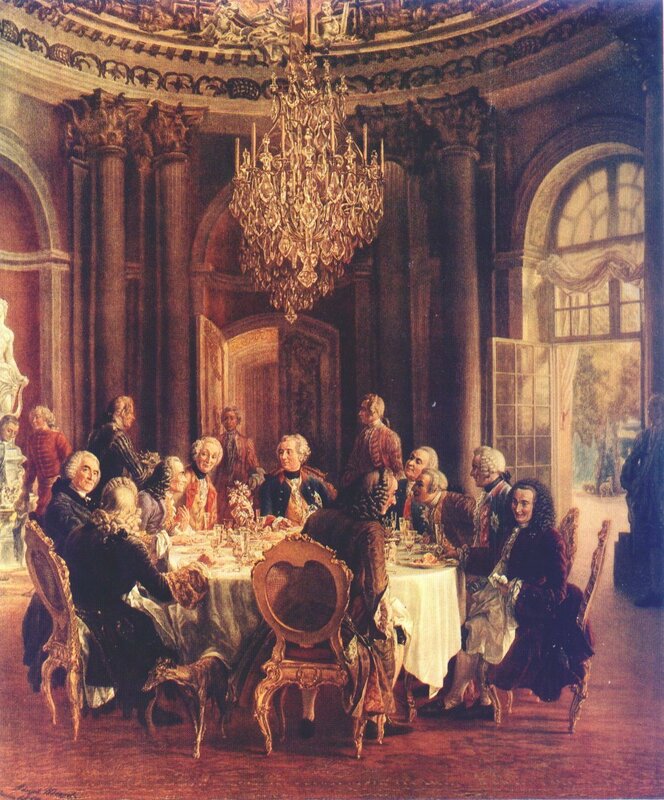 The Roundtable by Frederick von Menzel captures the lively spirit of Frederick the Great’s all-male court of intellectuals at Sanssouci. 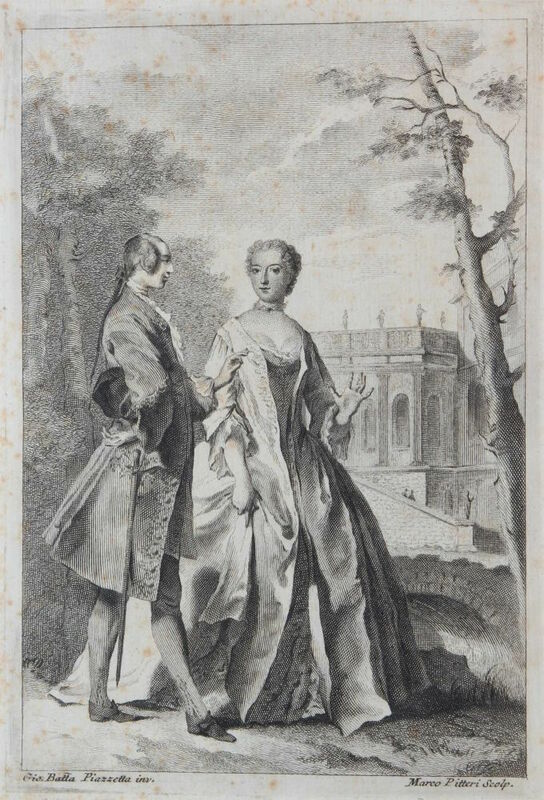 Algarotti’s involvement with Giambattisa Tiepolo dates from when he returned to Venice in 1743 on a mission to buy art for Augustus III, King of Poland. While Tiepolo failed to produce the three commissions Algarotti first asked for, he did produce several works for he king including The Banquet of Cleopatra. 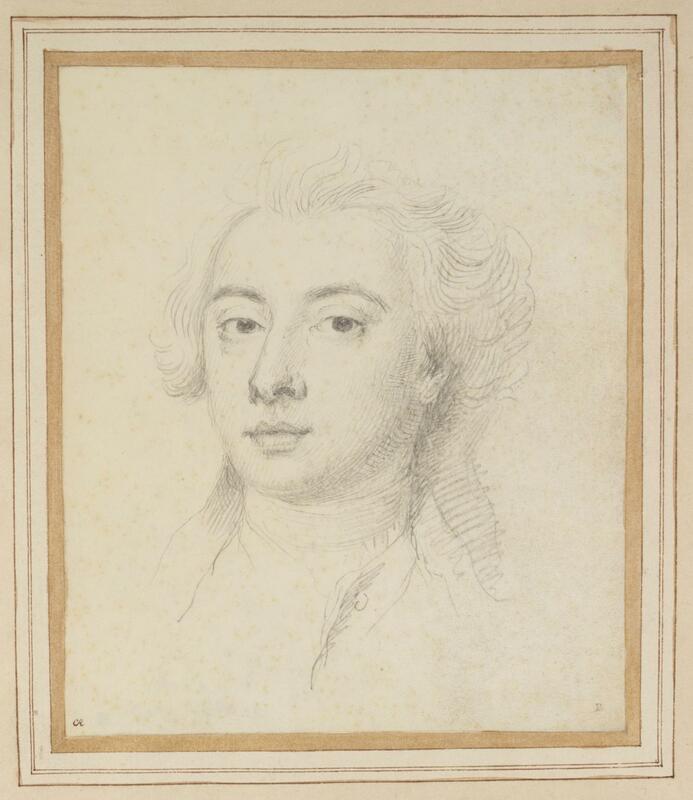 More importantly, the two became lifelong friends and would remain in correspondence until Algarotti’s death.